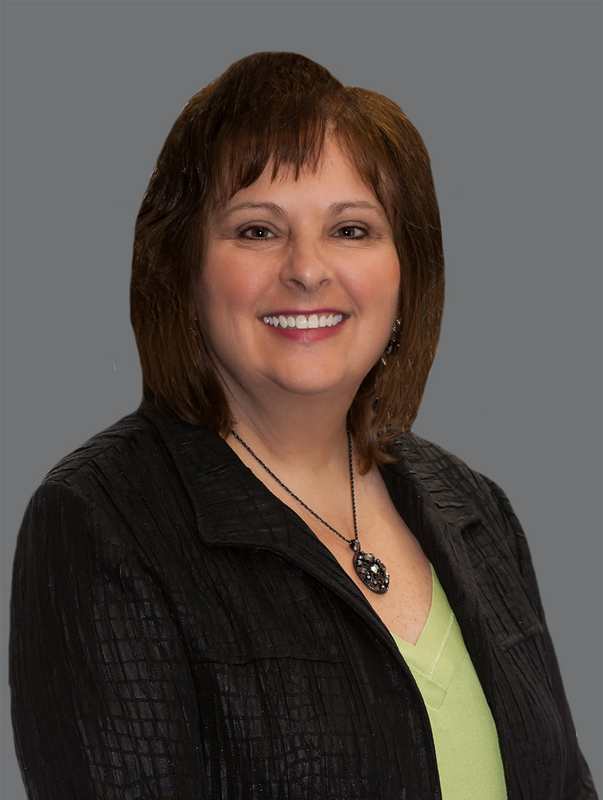 Karen brings over 25 years of experience and customer service to Cushman & Wakefield | CRESCO Real Estate through her past positions in office services. Karen serves as receptionist and assists in office services. She is responsible for the efficient daily operations of our office and ensures our brokers have everything they need to be successful. Karen manages all the sales license for compliance and ensures that the firm adheres to all state rules and regulations.